Welcome to the PICK OF THE WEEK for November 30 2011! If you are keeping track then you, and Sheldon, know this is show number 238! Well, at least you know this. Join Simon,Sheldon, Susan and special guest Gabriel Batista (Elephantmen, DC’s All Star Western) as they traverse the small, but tricky week in comics.The crew talks Mupppets, again, The White Rabbit Voice returns and Susan makes yet another deal…this time the stakes are raised! 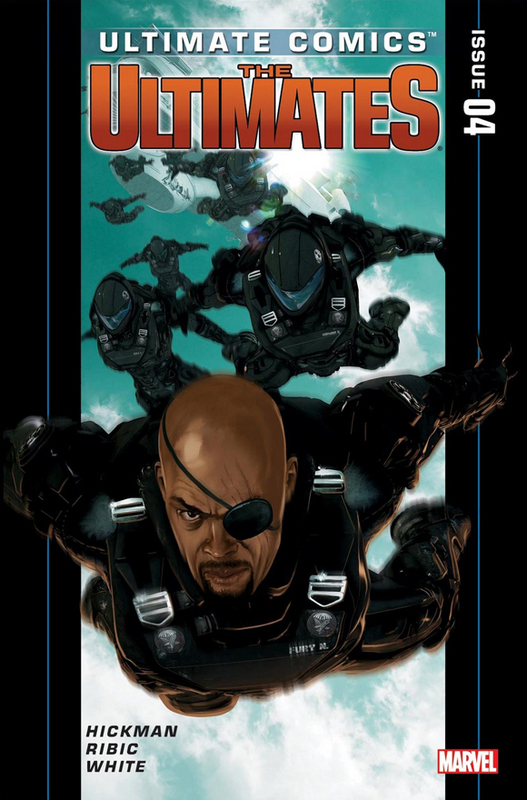 Oh and we also talk about the Pick, Ultimate Comics The Ultimates #4! We also cover Daredevil #6, Uncanny X-men #6, FF #12, and Thunderbolts #166.This is a crazy episode that you don’t want to miss!